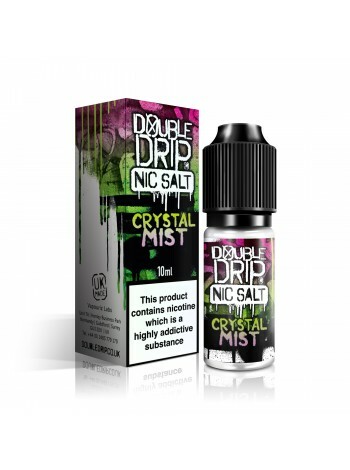 Double Drip Crystal Mist is a mix of blue raspberry, black cherries with a hint of fresh menthol. 'NIC' Salts are a stronger and much more similar feeling to smoking - It is a great way if you are trying to give up! 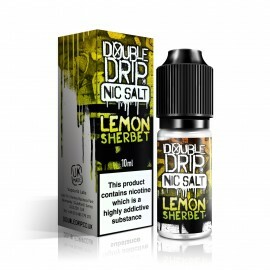 This product is practical and easy to use!